To boldly go where no one has gone before. 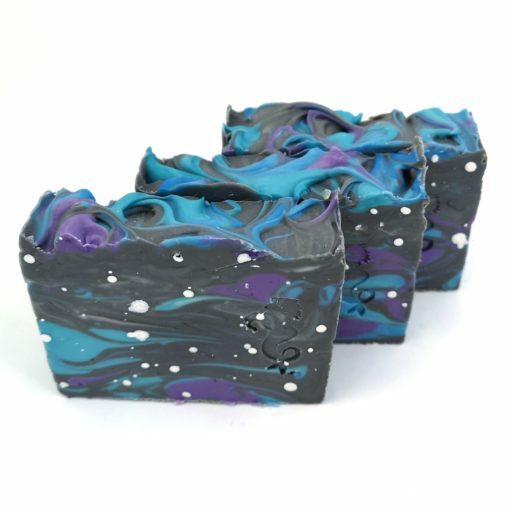 Take a cosmic voyage with this celestial soap. Eucalyptus and spearmint combine to make this a super fresh unisex soap – perfect for a shared bathroom or gifting. Where do you want to travel within the universe? Handmade soap is more gentle than traditional detergent-based bars. 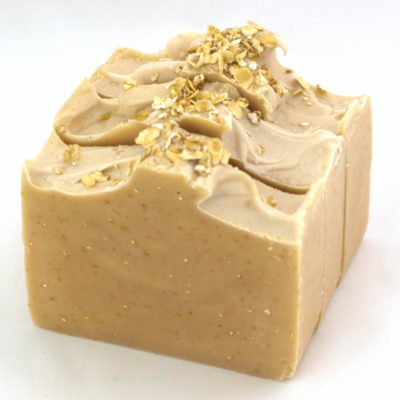 Sweet almond oil, kaolin clay, and shea butter are just a few of the great ingredients in every one of my bar soaps. 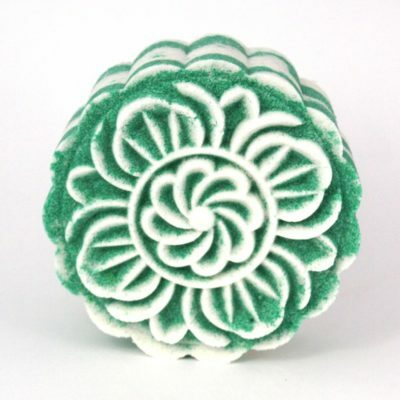 About the scent: Refreshing blend of fresh spearmint and eucalyptus with a base of musk and patchouli. 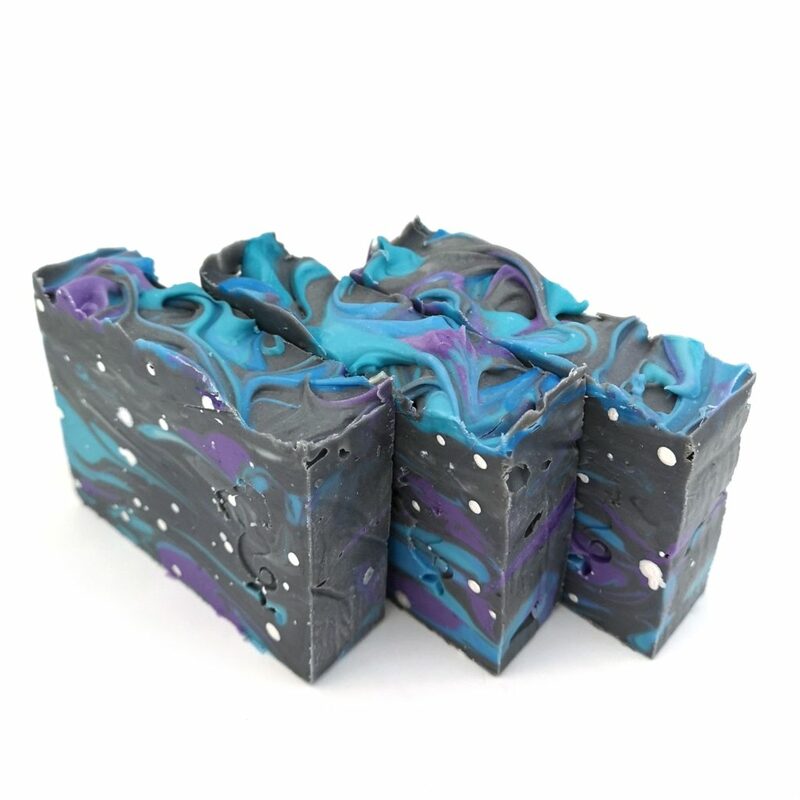 Approximate size: 120 g. Due to the handmade nature of soap, no two bars are exactly alike. Please expect some variation in colour, pattern, and exact weight. 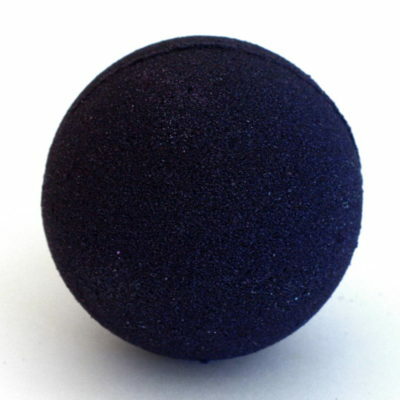 Ingredients: Sodium olivate, sodium lardate, sodium cocoate, aqua, glycerin, sodium almondate, sodium shea butterate, sodium castorate, kaolin clay, sea salt, activated charcoal, CI77019, CI77891, CI77861, CI77007, CI77288, parfum.